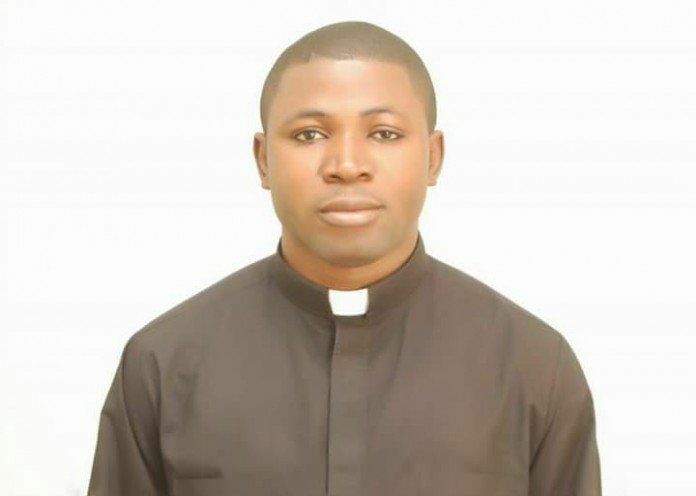 A popular Roman Catholic priest, who was kidnapped last year, Rev. Fr. Gospel Inalegwu, has “resigned” from priesthood. His resignation sent a wave of shock across the church in Kano where he is based. Inalegwu upon tendering his resignation letter to the Bishop of Kano Diocese, Most Rev. John Namawzah Niyiring, traveled out of the state with all his belongings. He also confirmed that Father Inalegwu was no longer available for his pastoral assignments in the diocese; stressing however that the only authority that could process the request of a priest wishing to return to a lay status was the Holy Father, the Pope. The Benue born Catholic priest, who was kidnapped at his parish at St Joseph Catholic Church, Jitan – Dutse, in Tudun Wada Local Government Council, Kano State, was ordained in Kano State in 2013. It could be recalled that barely two months ago, a popular Uyo-based Catholic Priest and radio preacher, Rev. Fr. Patrick Henry Edet, announced his resignation from the Roman Catholic Church on radio.